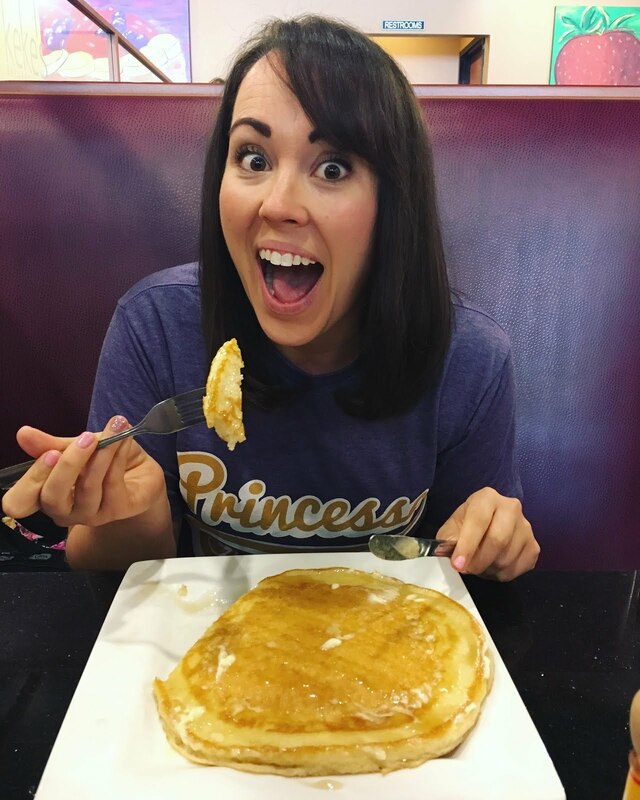 This is my second attempt at a 15 Thing Friday... the first attempt was started while I was sitting in one of the Weight Watchers centers bored out of my mind while doing open hours. Obviously "doing open hours" means, in my mind, blogging and visiting Facebook and watching ridiculous videos on YouTube. Totally appropriate, right? Please no one from work find my blog. 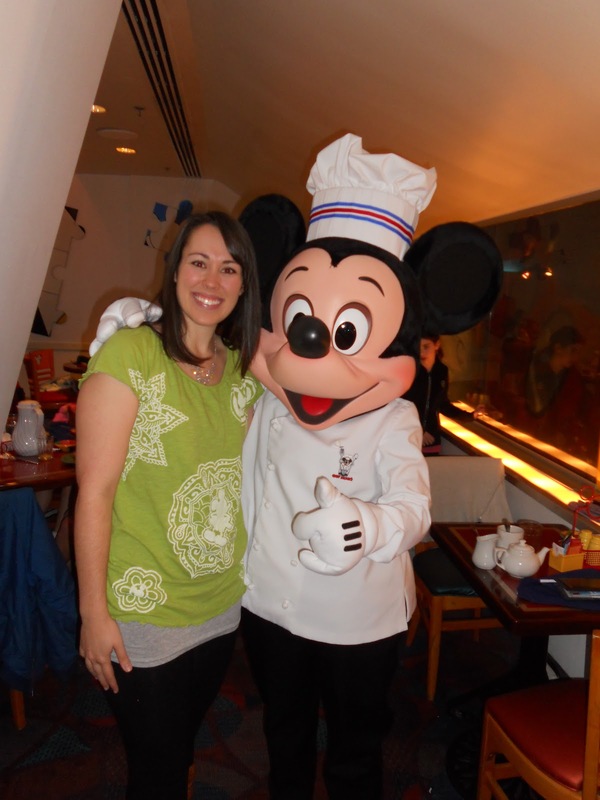 But while the first attempt (which got to #5 before I couldn't think of anything else) was brought to you by Weight Watchers Open Hours, this second attempt is brought to you by Disney World. Because that is where I will be tomorrow night! Huzzah huzzah! So, these are the first 15 things that came to my tired brain that I want to do/see/ride/devour when I get there. Enjoy. 1. The purpose of the trip (aside from PURE UNADULTERATED JOY) is to get some seasonal shifts done this week because I am apparently suicidal and want to spend the last week of August in Orlando. I never said I was very smart. And I've decided not to do my long run on Sunday in hot, humid Florida (smart) so I'll be doing it tomorrow morning before a flight (dumb). 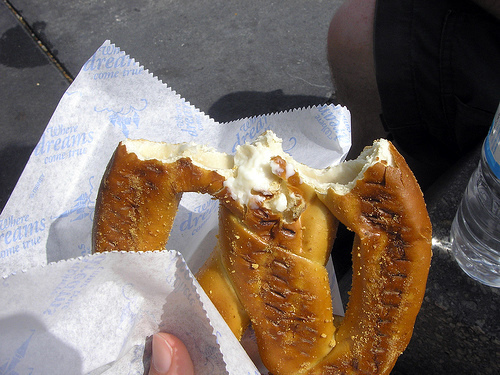 So, the first thing I will have to do when I get there is to refuel properly by eating my weight in cream cheese pretzels. I will be a happy girl. I won't fit in my jeans, but I will be happy. 2. Wishes. In case you have not been to Walt Disney World, Wishes is the fireworks show that happens in the Magic Kingdom each night during the regular season (the show changes for Halloween and Christmas parties). Wishes is amazing. I still cry like a baby during parts of it, regardless of the fact that I've seen it countless times. So this will need to happen like, immediately. Duh. 3. Dole Whip. Much like cream cheese pretzels, this is one of those things that has to be in my hand within the first 24 hours of my being in Disney World. Dole Whip is pineapple soft serve. It only sounds kind of exciting when you first think about it, but trust me, it's amazing. It's so amazing that when David informed me that a place called House of Dolewhip opened up in West Hollywood and was offering a Groupon, I screamed. I may have also cried. 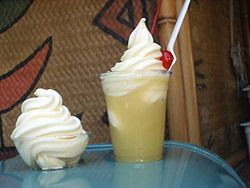 See, Dole Whip used to be only available in Walt Disney World, Disneyland, and the Dole factory in Hawaii. So in the battle to get Jessica to move to LA, David just got a serious benefit on his side. I love me some Dole Whip. It is also available as a float with pineapple juice. Died and gone to heaven, kids. 4. 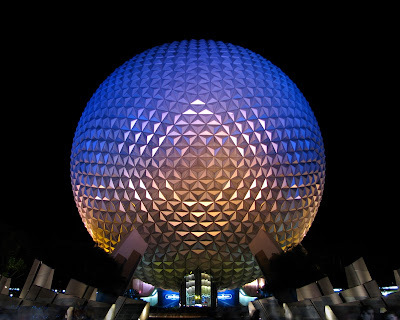 Spaceship Earth. 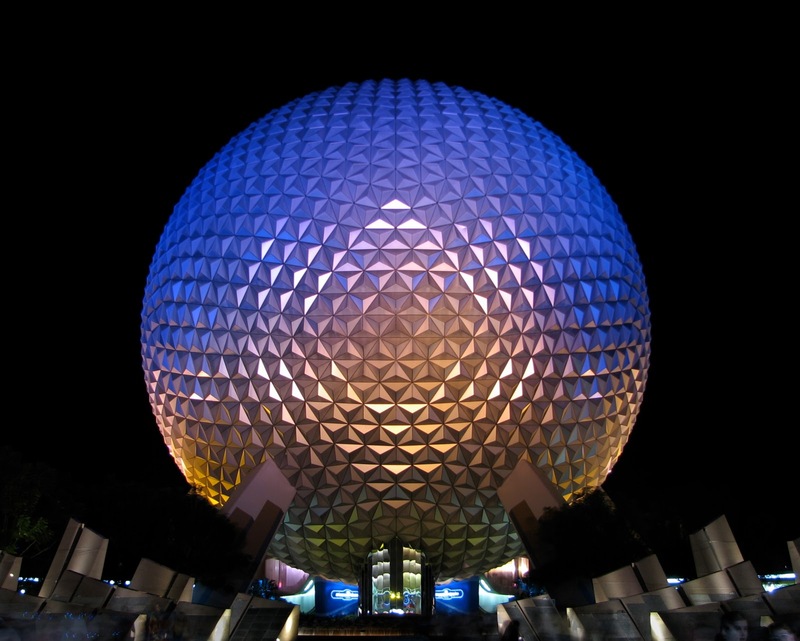 Otherwise known by some as "the big ball in Epcot." I sometimes get laughed at when I admit this, but Spaceship Earth may be my favorite Disney ride ever. The reason I get laughed at is because Spaceship Earth is described as "a slow moving journey through the history of human communication." Yup. Other people are screaming their heads off happily on Space Mountain, while I sit calmly, pushing my glasses up my nose and learning about how we all learned to understand one another and share our knowledge. I am super fun at parties. 6. 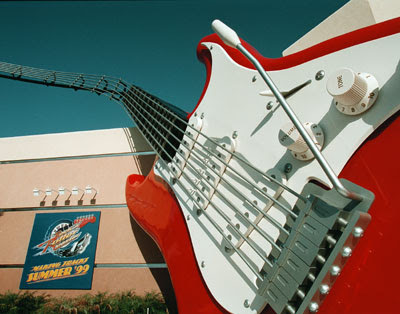 Rock 'n Roller Coaster. My favorite roller coaster in all of Disney, and possibly my favorite roller coaster ever. Most likely I'll be a creeper and go to Hollywood Studios alone, and then just go into the single rider line 10 times first thing in the morning. Because I'm super cool and parents definitely don't look at me funny. Hey, I'm just waiting until I get to hear "Dude Looks Like a Lady" and then I'll be happy and leave you alone. Mmmmmk? 7. Illuminations. It's always hard for me to decide which fireworks show I love more... Wishes in the Magic Kingdom or Illuminations in Epcot. Wishes definitely gets at the Disney side of me, but Illuminations is just a spectacular show. It goes on every night in Epcot at 9 pm, and if I could be in Epcot every night at 9 pm watching it, I'm pretty sure life would be perfect. 9. The Jungle Cruise. Yeeeeeeah... I guess I should include this since I'll be working there, right? What can I say about Jungle... well, maybe someday I'll post a horrible video of me actually doing a cruise, and then you'll know all there is to know. 10. Disney's Days of Christmas. Because I'm one of those stereotypical people that starts yearning for Christmas and the holiday season in July. And as if I didn't already have enough Disney Christmas decorations (ahem), I should probably pick up some more. After all, I only have 4 more months!!!! 11. 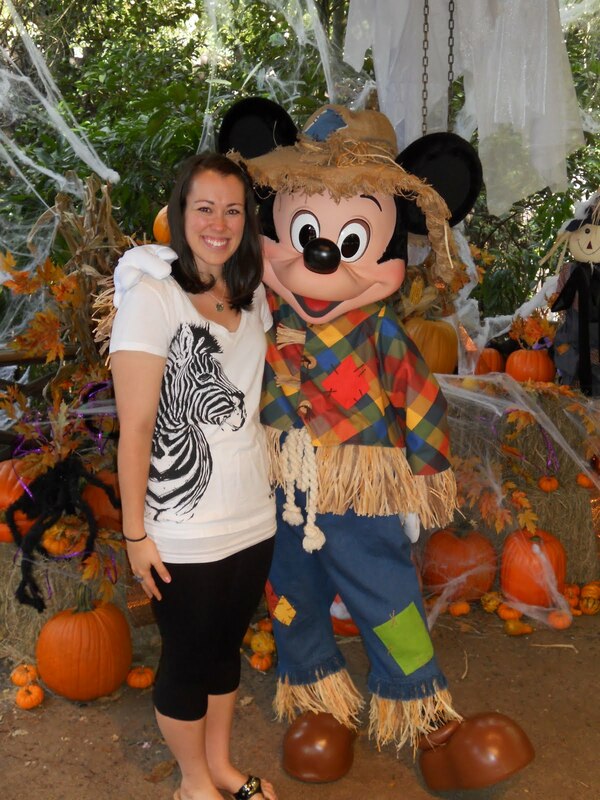 Mickey's PhilharMagic. The best 3D show I have ever seen (sorry, Muppets 3D, you know I love you) and starring one of my favorites, Mr. Donald Duck. And yes, I am a little lame for still having favorites at 24, and yet, I am perfectly okay with it. 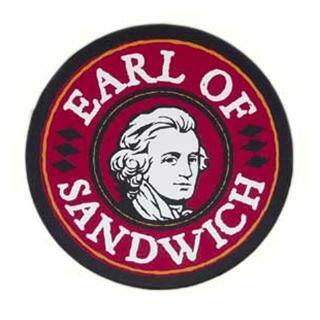 I love all of Fantasyland, but this is one of my "must do" attractions. 12. The castle at night. This kind of goes hand in hand with Wishes, but I'm getting tired and starting to forget all of my favorite places to stalk in Disney World... not a good sign. I just love the castle at night. I love the castle all the time. My favorite is castle with holiday lights, but much like Christmas, I still have a few more months of waiting for that one to go up. 13. The Polynesian Resort. On top of the fact that it's the best Disney hotel ever and I so wish I was staying there this trip (sorry, All Star Sports, but you are a sad substitute) it is also home to SELF SERVE DOLE WHIP. Which is kind of incredible. And I intend on abusing it heavily. 14. 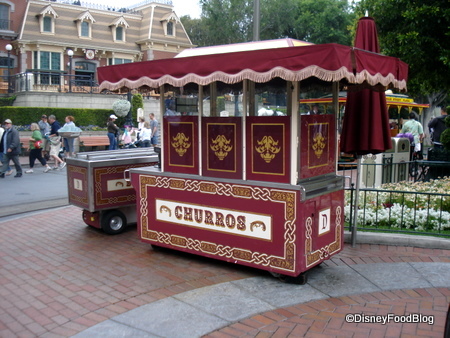 Churro. It's actually been quite a while since I've had a churro, but I have been craving one lately and I think it is a sign. Maybe one day I'll just live off of churros and cream cheese pretzels. It will be a study in carbohydrate overload. It will be a glorious addition to science (forgive me, I am exhausted).